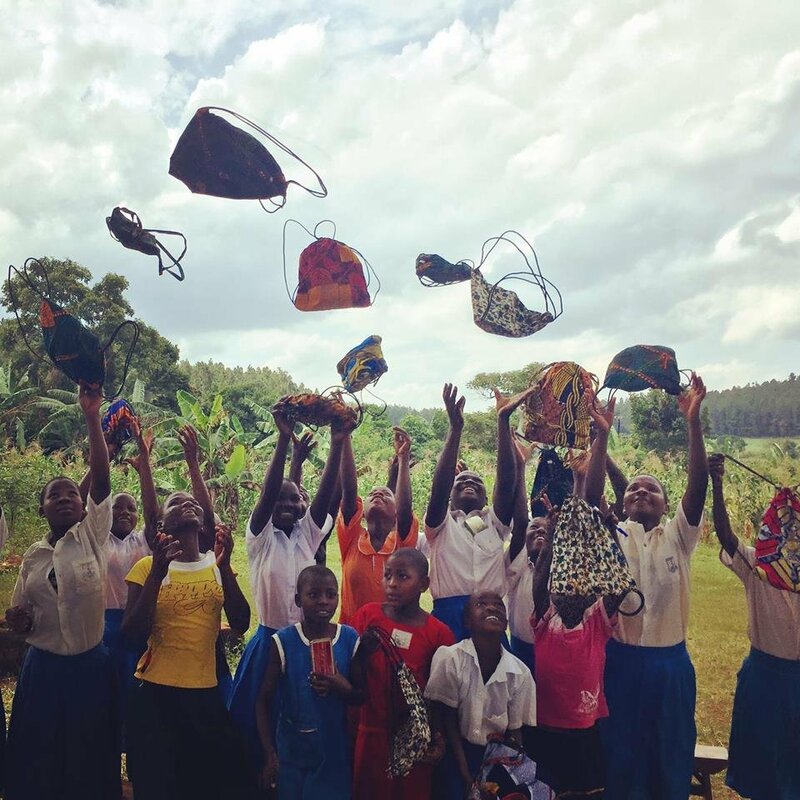 Join us to support Days for Girls, a non-profit organization which provides sustainable feminine hygiene kits for girls in Kenya. Representatives from Days for Girls & Close to Home will teach sewing and serging techniques to make shields, liners and drawstring bags. 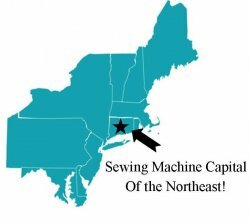 Participants are welcome to bring their own sewing machines or sergers, although machines will be provided for use. Non-sewers are welcome to help with cutting, ironing and assembly.